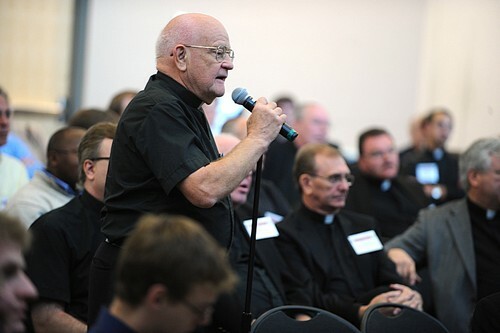 Approximately 300 priests, seminarians and students of theology gathered at the Pryzybla Center Oct. 6 and 7 to celebrate the priesthood in a one-of-a kind academic and pastoral symposium. 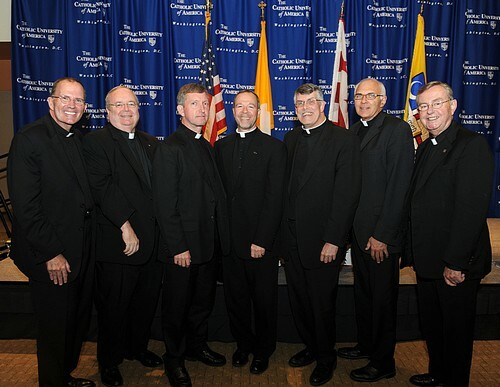 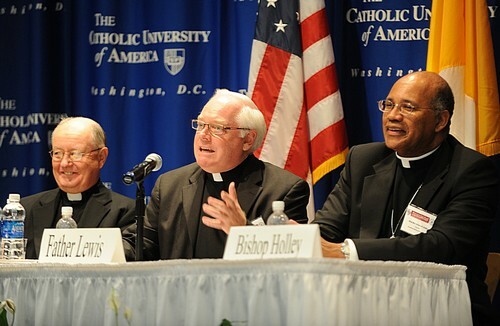 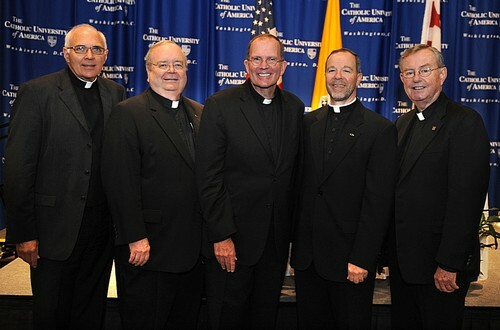 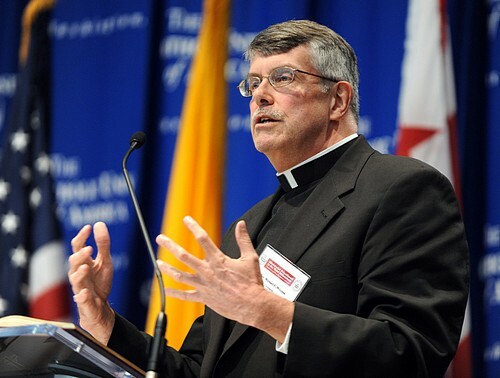 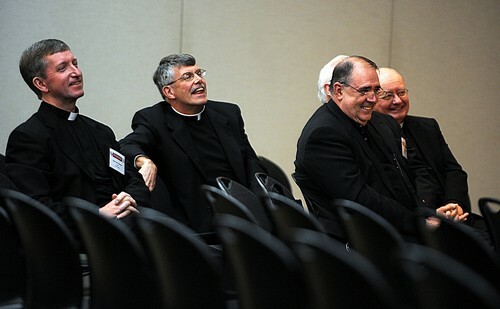 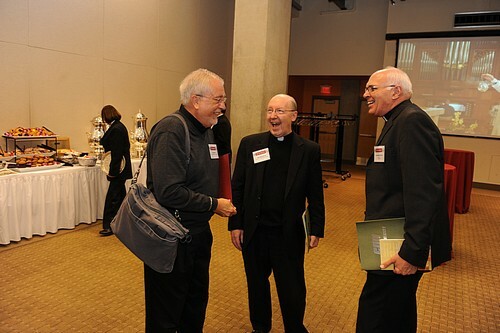 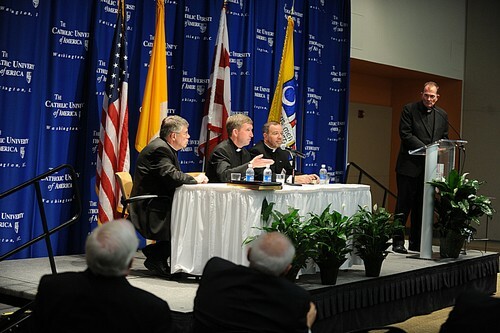 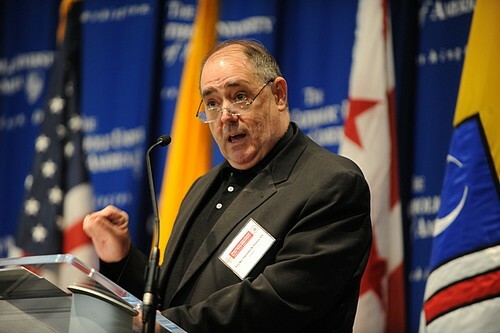 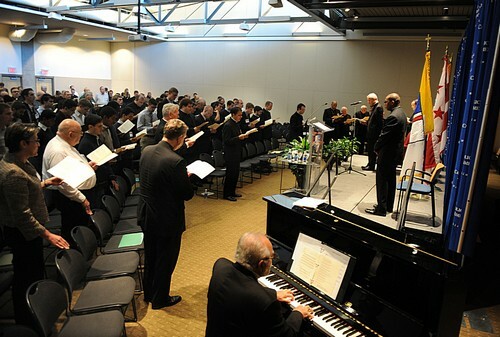 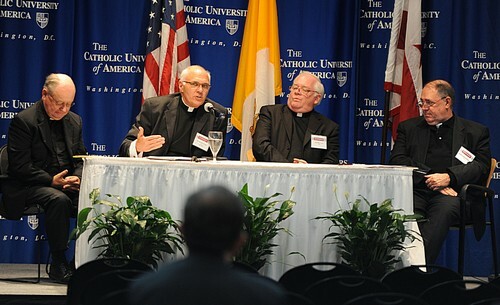 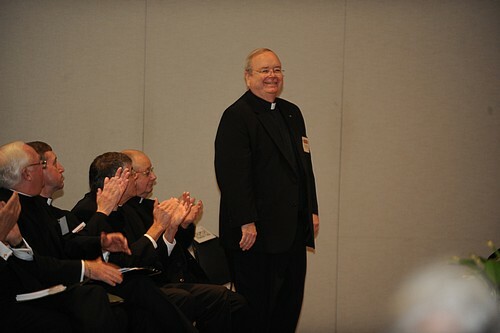 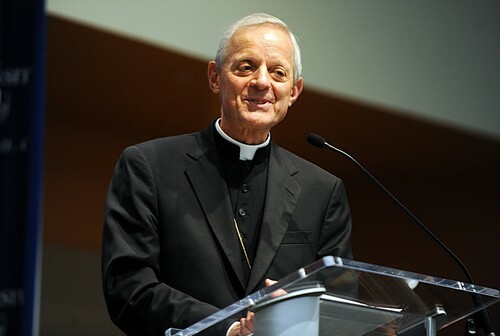 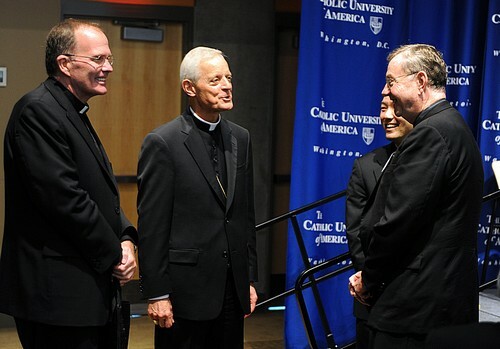 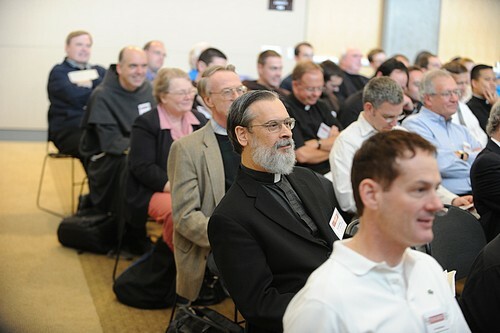 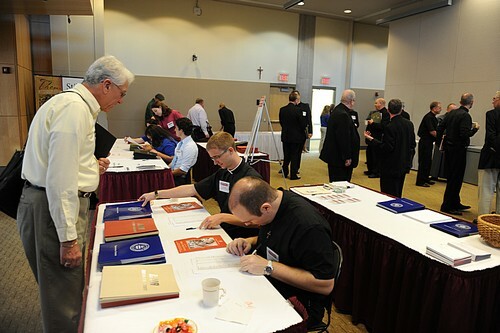 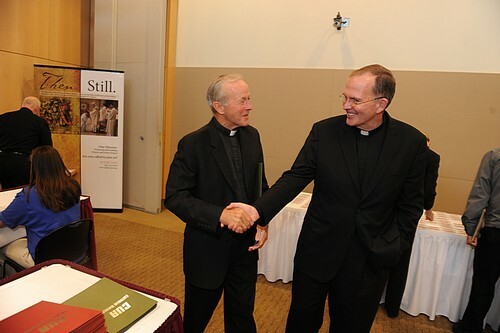 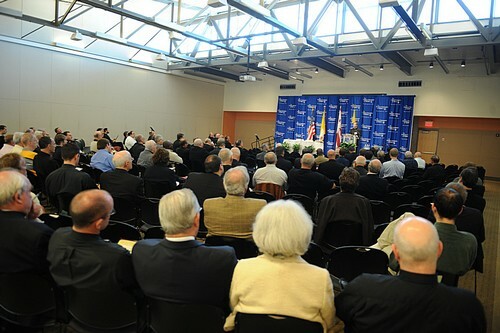 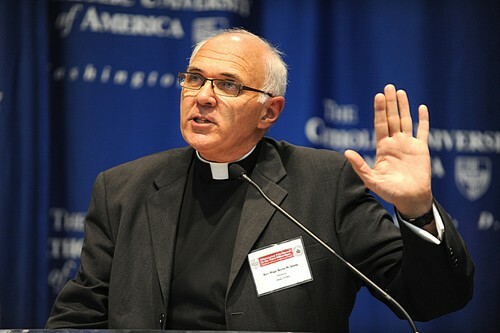 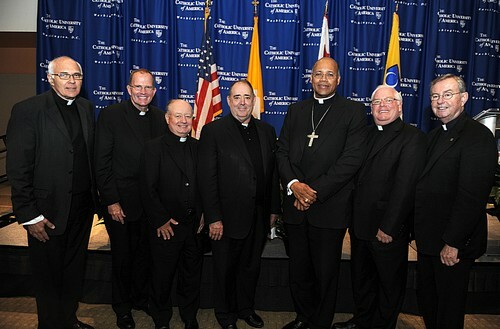 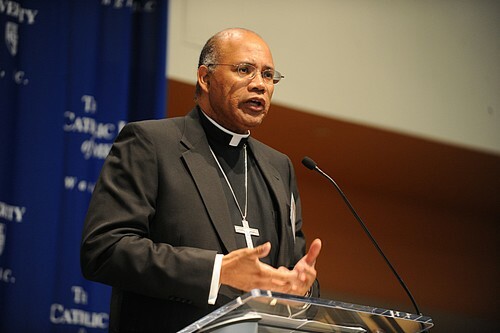 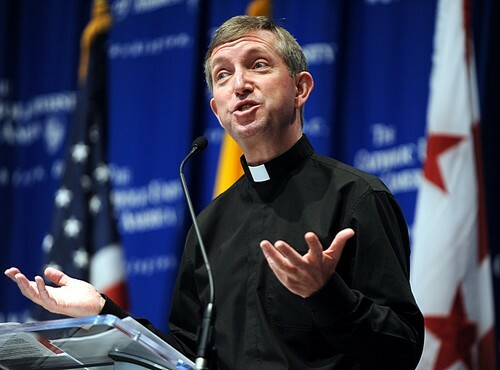 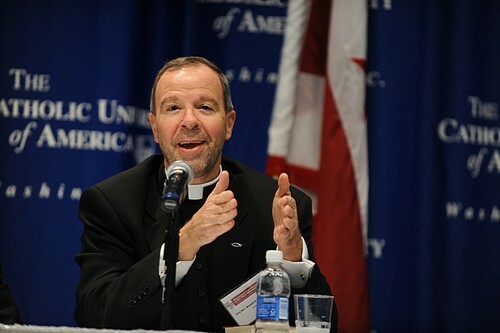 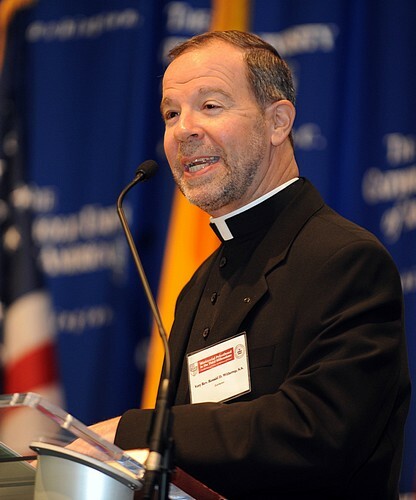 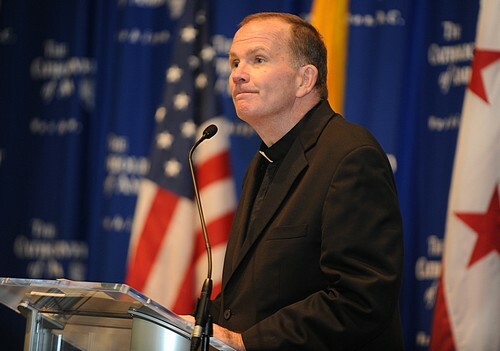 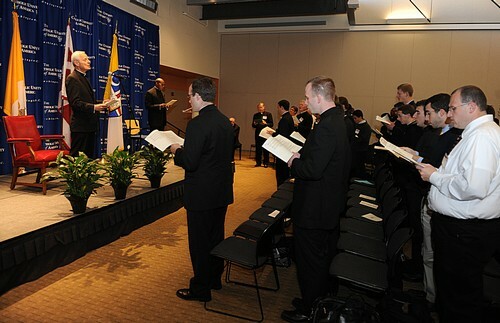 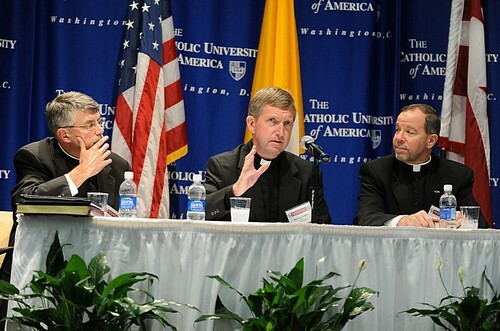 The event, held during the Year for Priests as declared by Pope Benedict XVI, was opened by CUA's president, Very Rev. 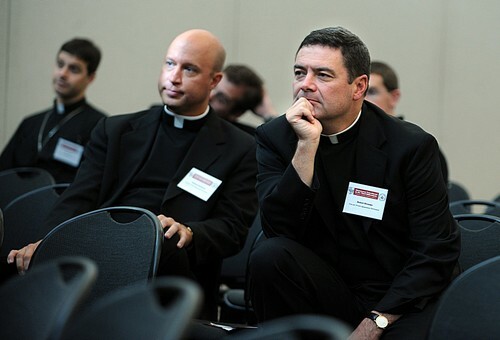 David M. O'Connell, C.M., who said he hoped the lectures and discussions would "renew in our mind and hearts our truest identity as priests and Catholics and our deepest appreciation for the gift of the priesthood.